 Want to win some awesome prizes from us? Sure, you can! 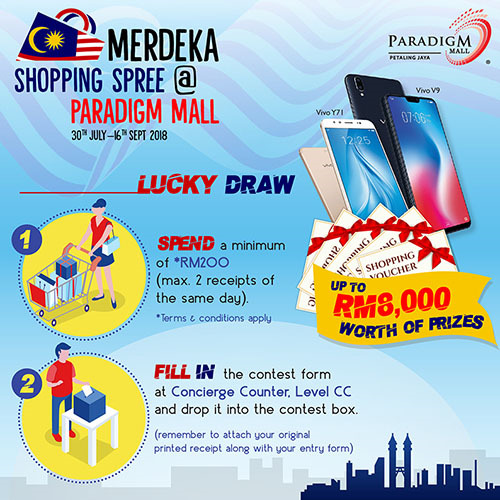 All you have to do is to spend a minimum of RM 200 (Maximum of 2 combined receipts of the same day) from Paradigm Mall and head to our Concierge Counter at Level CC to participate.